TH Stone Landscaping Service is a family-owned and operated full service Lawn Service & Maintenance company. We also provide Irrigation & Sprinkler Repair, Tree Trimming & Removal, as well as Fencing & Arbors. TH Stone Landscaping Service specializes in stone landscapes, landscape designing, all kinds of hardscaping (decks, stairs, waterfalls, etc. ), and we can maintain all these upgrades with a lawn service contract for your yard work. What Kind of Lawn Care Services Do You Provide? Many people ask if we can provide ongoing lawn care services after the initial landscaping work has been completed? Yes we do. We offer can offer maintenance plans for the landscaping, lawn care and if needed, irrigation services for your area can easily be setup. At TH Stone Landscaping Service, our lawn care and lawn maintenance contracts are available for nearly all residents and cities across the United States. TH Stone Landscaping Service also provides outdoor architectural and hardscape design services for most cities in the USA. As the world becomes more urban, global interest in green spaces is increasing. 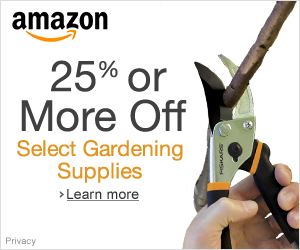 This includes trees, shrubs, lawns, flowers and plant hedges. These low maintenance, green designs are increasing in cities across the whole globe, driving demand for landscaping services. Our company provides a professional approach for your lawn care and landscaping needs. TH Stone Landscaping Service has established a reputation as a leader in the landscape design, landscaping quality, service, and experience by proving we provide exceptional work and value. TH Stone Landscaping Services is an award winning construction & landscape management company. For high quality professional lawn and landscaping services all across the United States, you only need to call us! If you have struggled to find a top quality lawn care company who can provide weekly lawn care services on time every time, you’ve got the right company. TH Stone Landscaping Service provides a comprehensive landscape plan for residential and commercial properties alike. Our landscape services contract is written in such a manner that our services will be covered at an hourly rate in most cases, for a designated amount of time (usually 1 year) unless otherwise specified. Hire a Cutting Edge Landscape Maintenance Service Provider TODAY! We started out as a lawn care maintenance company and we’ve added a slew of other yard services including turf replacement and sod laying services over the years. 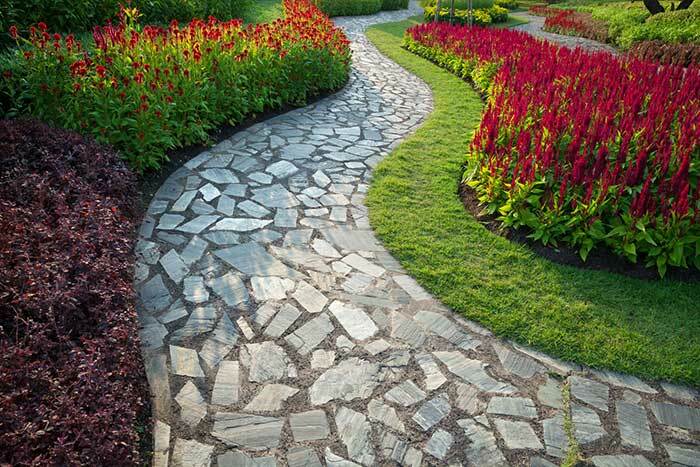 TH Stone provides professional landscape design and sod installation for any major city in the United States. Our family work values, professional lawn & landscape designers and our customer service departments help to keep us a cut above our competition. Nearly 3-in-5 homeowners (63%) use at least one recurring lawn service, and 35% use two or more yard services. We are an honest business that’s willing to put in the hard work needed for every job we do. Big or small, TH Stone Landscaping Services will dedicate the attention to detail needed to make your yard one that you and your neighbors will admire for a lifetime!